Contracts are the foundation for all commercial relationships. 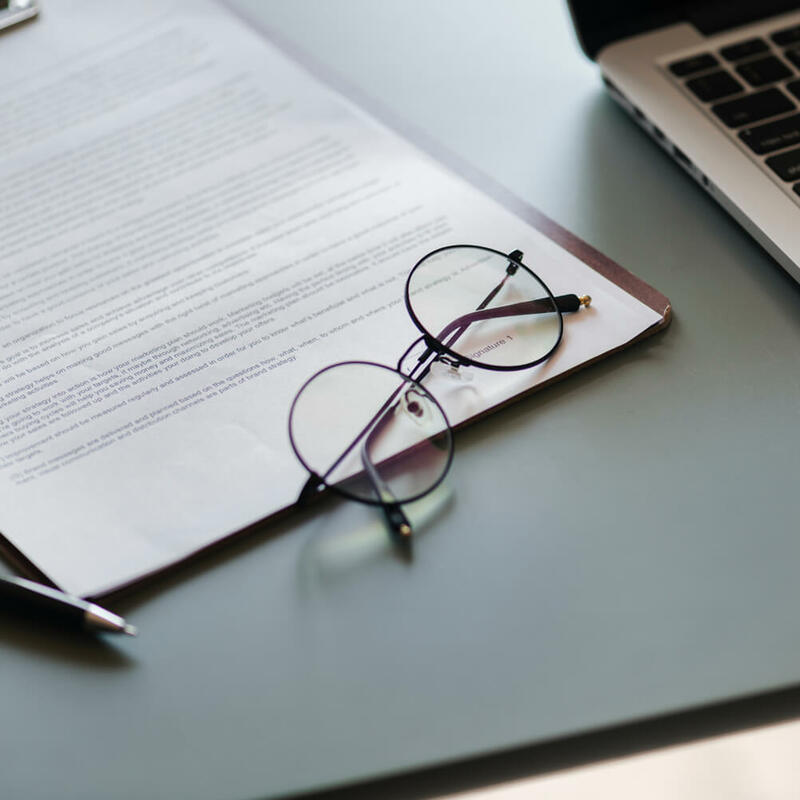 In addition to providing clarity of purpose, contracts should also be written to ensure proper redress is available when promises are not delivered. At Cato we have many years’ experience regarding all types of contracts, whether they are complex matters or issues arising from day to day business.